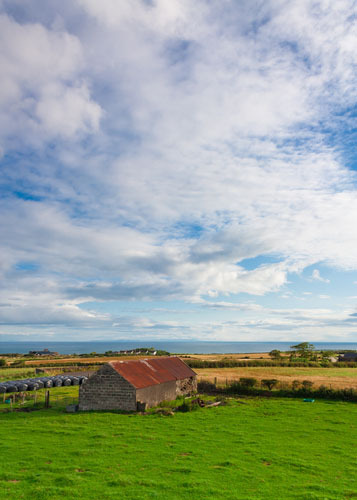 C. McILvar Ltd has considerable experience of dealing with all types of planning appeals and is able to provide you with professional advice to help inform the choices available to you. We can provide a comprehensive service to prepare, submit and represent appeals on your behalf. Planning appeals are made against the decision of The Planning Department to refuse planning permission. They are also sometimes made against non-determination, where The Department has failed to determine the application within the statutory time period. Only the person who made the planning application has the right to appeal. The appeal is made to the Planning Appeals Commission and can be dealt with in a number of ways depending on the scale and type of development proposed. For all appeals, the appeal submission must be made within six months of the refused decision notice or within six months of the end of the decision period if The Department have not made a decision. Where there is an enforcement notice on the site for the same or similar development, the appeal period may be reduced to 28 days.